Description: Very high in protein and low in fat and cholesterol. Cats love the full flavour and aroma. 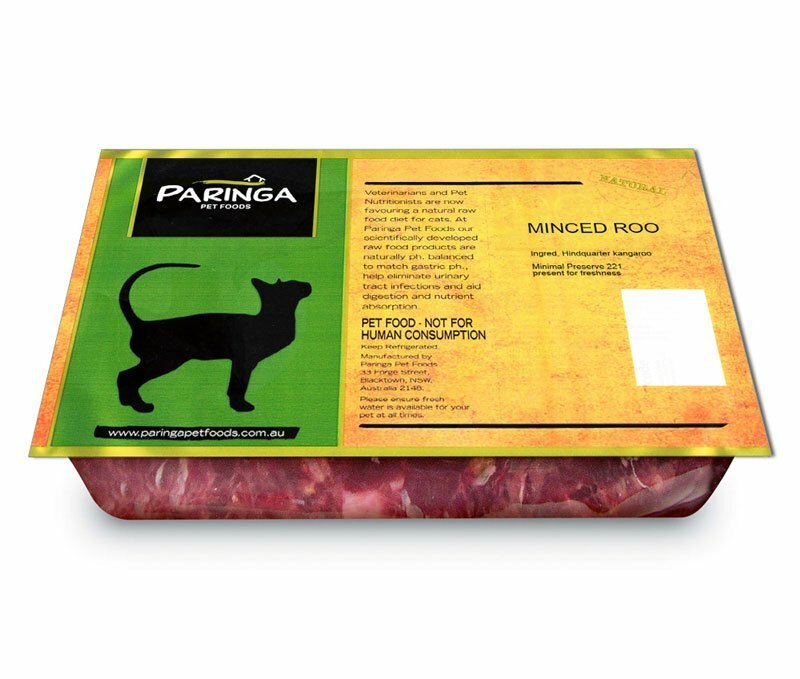 The mince is great for all cats and smaller dogs. 1kg pack & 5kgs Packs.